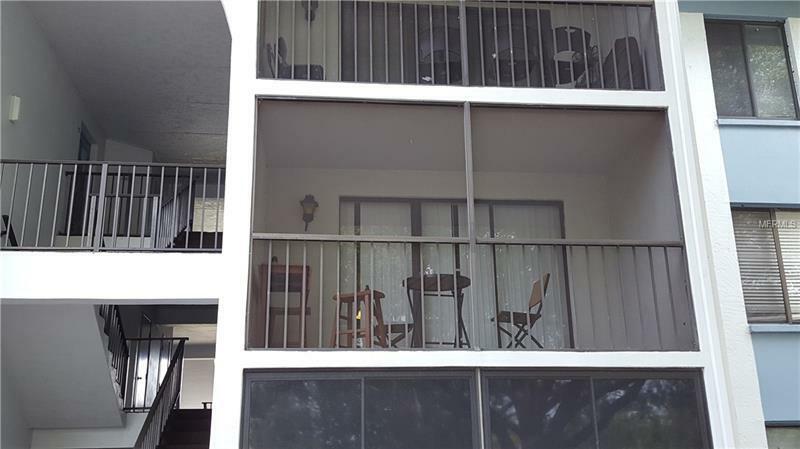 Second floor condominium in the gated community of The Club at Orlando. Spacious Living Room / Dining Room combination, large screened in balcony, Master Bedroom with private bathroom. Community has large pool, spa, tennis courts, and community room. Association fee included cable tv, water, sewer and trash! Great location near library, minutes from 417, and close to grocery stores, shopping, restaurants and more. Buyer Approval from the Association is required. Part-time on site Association Admin. Full time on-site maintenance personnel. Guard on duty at gate 10:00pm to 6:00 am.